Just south of Shaftesbury on the A350. Jana, Katherine and David look forward to hearing from you. David & Katharine have lived at West Melbury Farm for 30 years, initially a dairy farm and free range organic laying hens, a mere 20,000 of them. We then have diversified into the masonry business with the carving of natural stone quarried from a neighbouring farm who were given planning to open an old quarry for the use of the much sought after Shaftesbury Greenstone. We have state of the art diamond tools but much of the work is still done in the traditional way with a hammer and chisels www.melburystone.co.uk. We have recently erected two large arrays of solar panels and a wind turbine, all this allowing us to have a truly high green energy credential, in fact on a windy, sunny day we can not only power the house, stone yard, showroom but the Barn Store building as well, so we feel that we are definitely helping the environment. 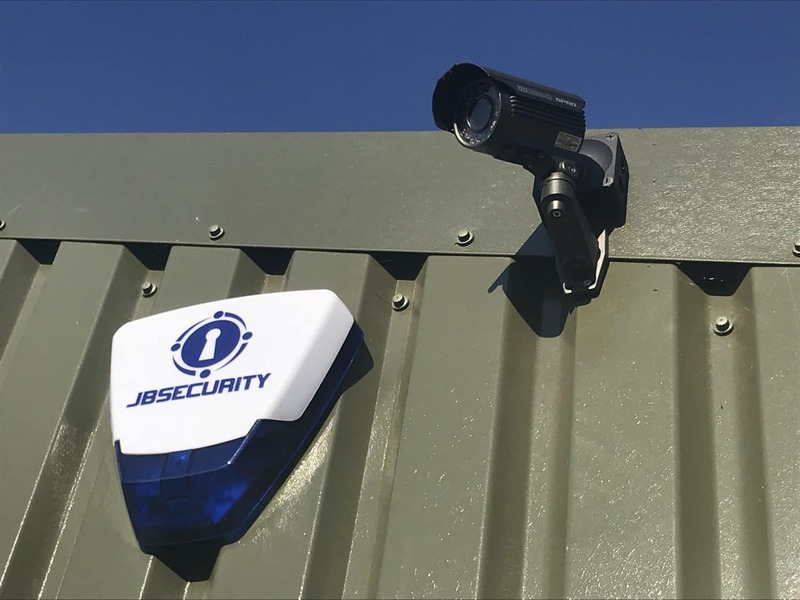 We live on site for that added security in the beautiful Dorset countryside.